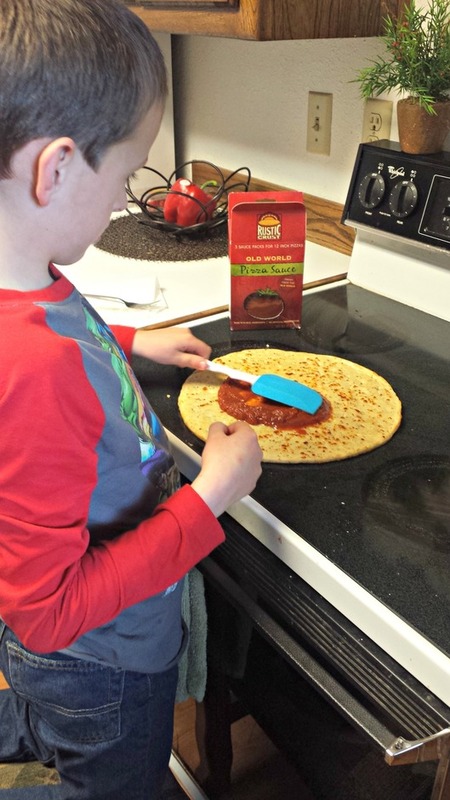 Plan a Family Pizza Night with Rustic Crust! Rustic Crust, the maker of organic and all-natural pizza crust and sauce, wants to help you host a family pizza night! 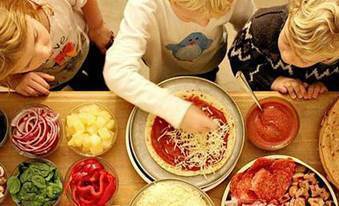 I know it can be a challenge getting a nutritional dinner on the table while keeping the kids entertained, so why not tackle both at the same time with a fun pizza making party. My son, Braxton absolutely loves family pizza night at our house! I was sent samples of Rustic Crust pizza crusts as well as their delicious sauce to review and to enjoy for our family pizza night. 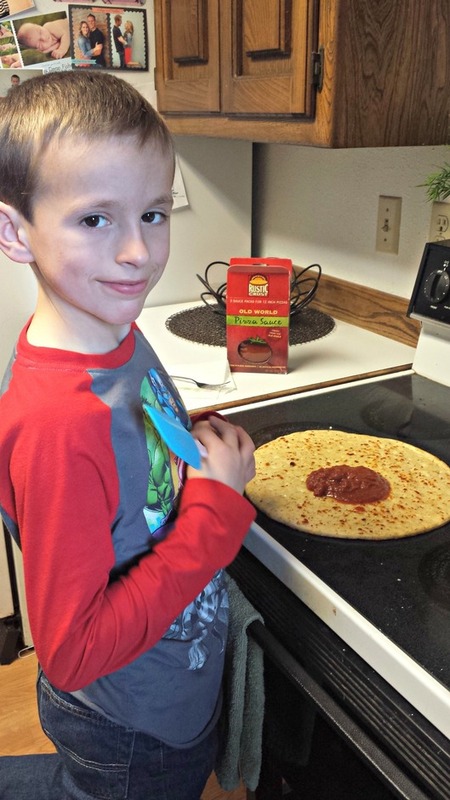 After brushing the crust lightly with olive oil, Braxton adds the yummy Rustic Crust pizza sauce. He spreads it around very carefully! Next Braxton adds the cheese and after that we added some pepperoni (not pictured.) Braxton's pizza turned out perfect and he got so many compliments from his siblings. 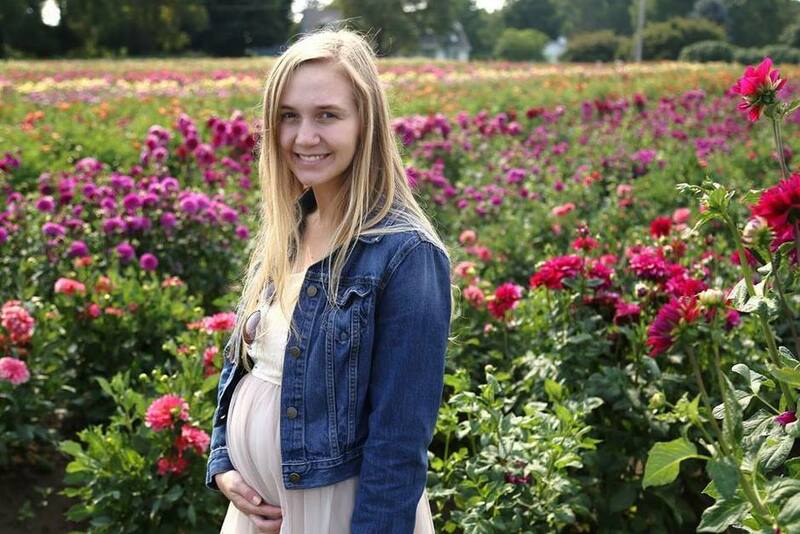 That made Braxton feel so proud! 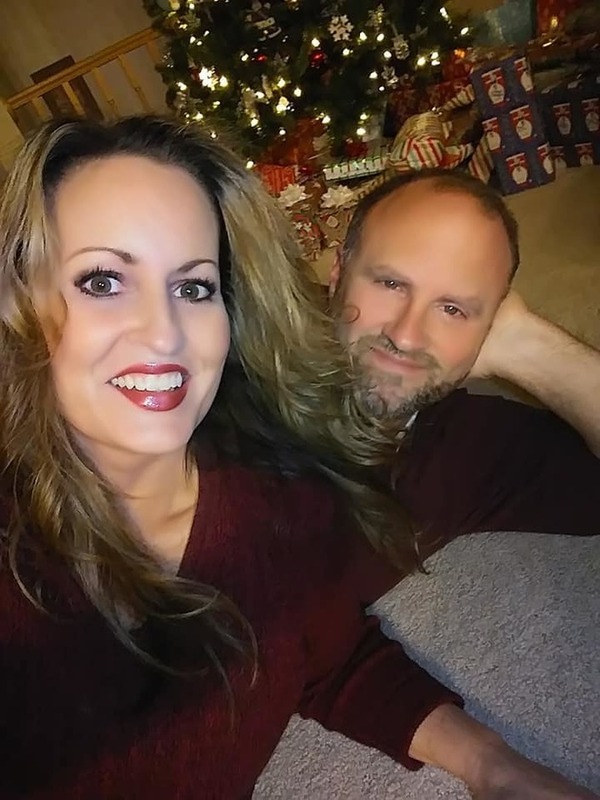 Our family pizza night was a lot of fun. The pizza we made with Rustic Crust pizza crust created a delicious, simple and nutritious way to enjoy pizza from home. I thought this was the best tasting pizza our family has ever had! Now that Braxton has become a great pizza chef we can have him help out every single time! 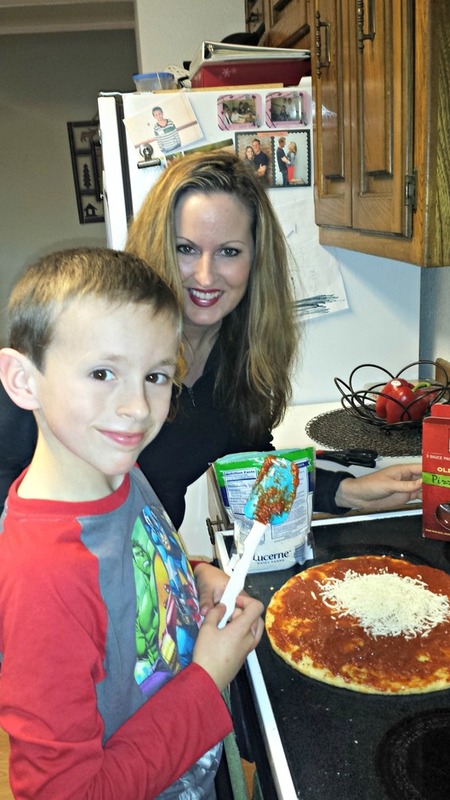 You can Click here for Rustic Crust’s tips and tricks for hosting a family pizza night.